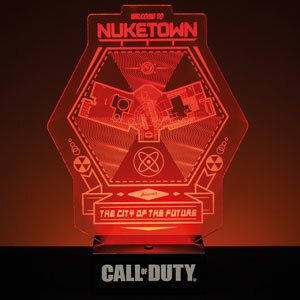 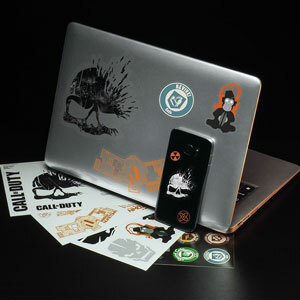 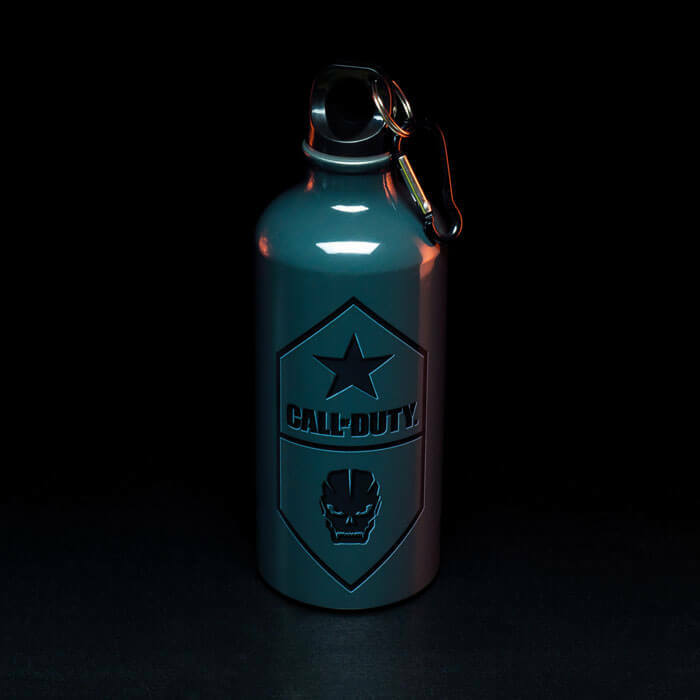 Be ready for your call to action with this Call of Duty Water Bottle. 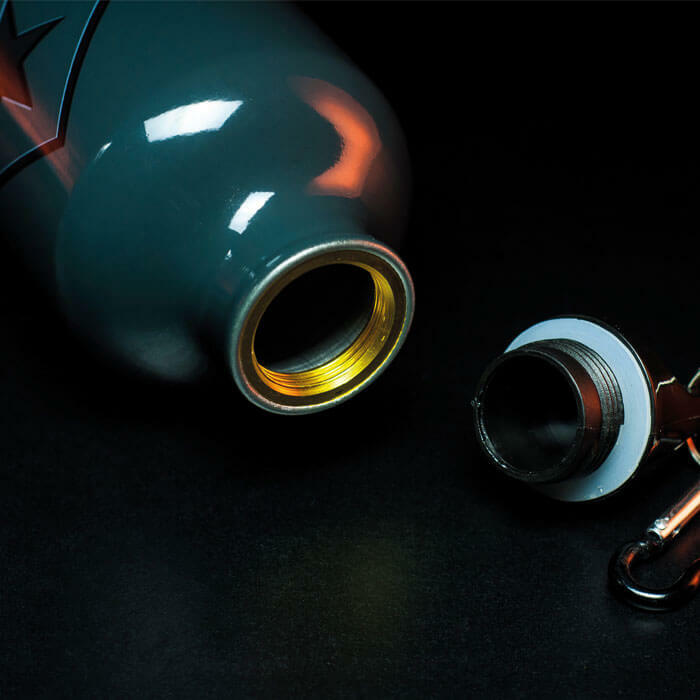 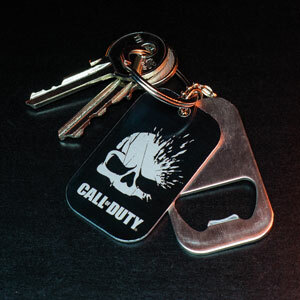 A metal water bottle with a military design and Call of Duty image and logo, this is the perfect gift for battle-hardened fans of the popular games. 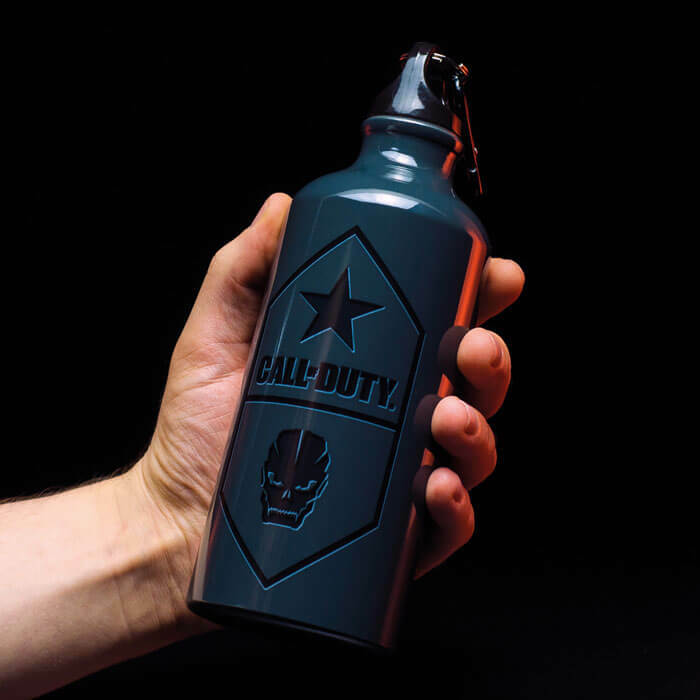 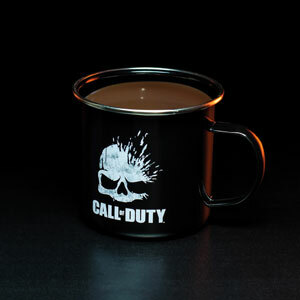 Great for fans of the popular games series, the Call of Duty Water Bottle is an ideal gift solution for birthdays, Christmas stocking fillers or even the office Secret Santa.